Australia’s oldest newspaper (or massively successful parody site, depending on how you look at it) is taking itself on tour for a run of national shows, including one at the Astor Theatre on Friday, November 16. Writers Clancy Overell and Errol Parker will treat audiences to their trademark wit and humour as they translate their previously words-only talent into an onstage delight. The 90-minute journey will explore the paper’s beginnings and the road it has travelled to the present day, with the help of a special mystery guest. It comes as a follow-up to other Betoota ventures, including Betoota Bitters beer, Betoota Outfitters clothing, their namesake podcast and their Betoota’s Australia book published last year. 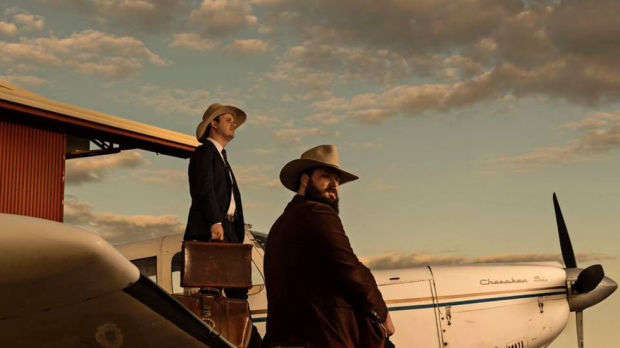 The Betoota Advocate live show is playing at the Astor Theatre on Friday, November 16. Tickets are available from Ticketek.